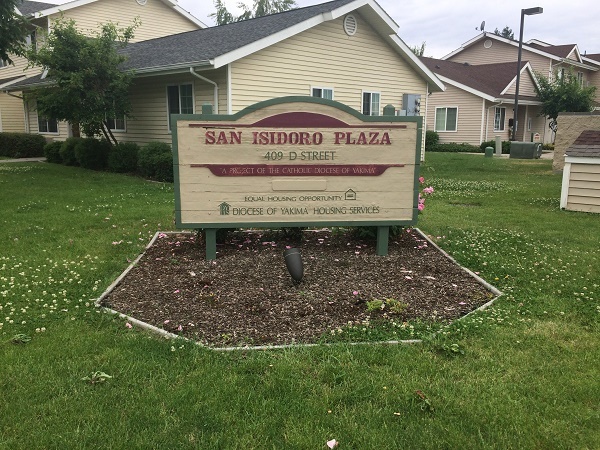 San Isidoro Plaza is located on two sites 409 D Street and 300 E 2nd Street. 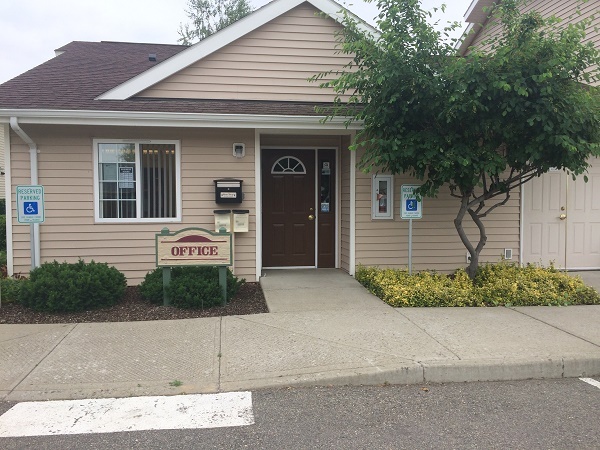 This property is for farm workers and their families earning at or below 40 percent of area median income. Income must consist of at least $3000 annually from farm work. Income must be below 40% area median income using Washington State Tax Credit income limits. 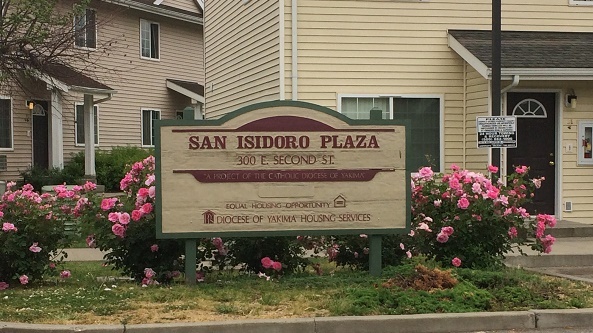 Rent Detail: This property does not offer directly subsidized units, but we gladly accept Section 8 vouchers.